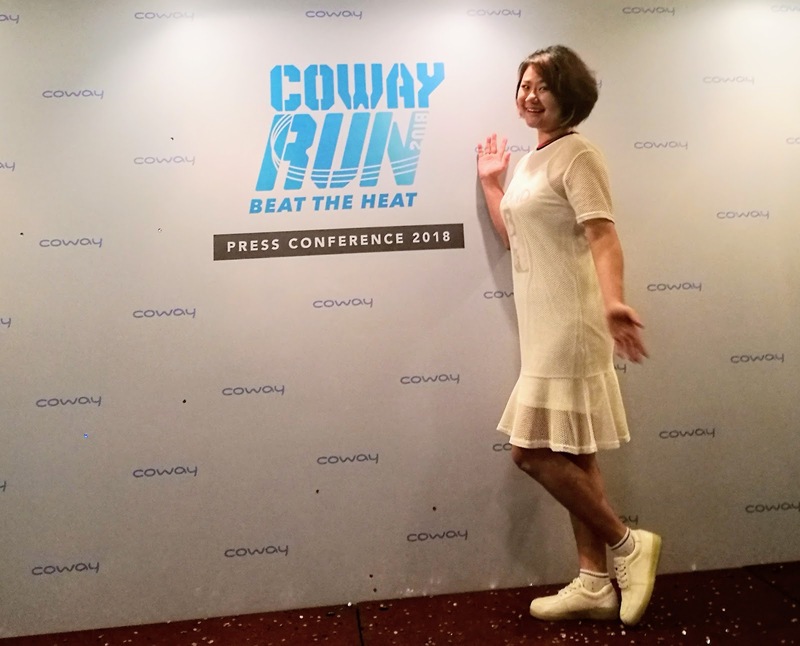 Today I am going share with you 5 Reasons You Should Join "Beat The Heat" Coway Run 2018!Yes, COWAY Run 2018 makes its second-year comeback to be held on 7 October 2018 at MAEPS, Serdang, where once again the race towards a healthy and pure lifestyle is placed on the pedestal with a ‘cool’ theme and a charity element! Running quickly and easily produces sweat, which has an impressive list of health benefits on its own. Sweating has been proven to help clear skin, detoxify the body, and prevent colds and flu. Running 5KM burns between 400-700 calories per hour, depending on your speed. it will take you a little over an hour to burn that off. Promotes feelings of empowerment and personal achievement. (which could even give you the courage to achieve higher life goals). Improves your mood, by releasing endorphins. Ever notice how some people are just happy? Running can help improve your mood by those endorphins are released your spirits tend to rise. you will receive an extra boost of positivity from giving to the charity and supporting growth in your community. (When you join the Coway Run, you take part in something bigger than a race. 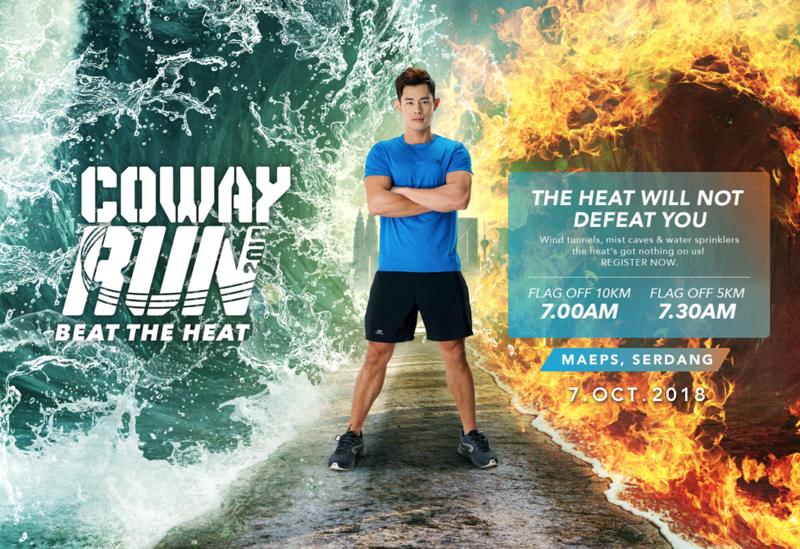 For every participant, a portion of the entry fee (RM10) goes to the Happy Water project. 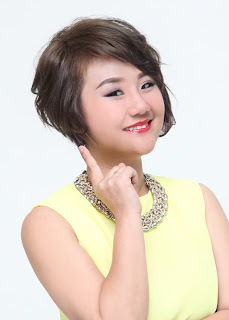 It is Coway’s aim to establish a more nurturing society throughout Malaysia. )There are more reasons to join COWAY RUN 2018 actually! They Have 10KM Category, KIDS OBSTACLE RUN! Remember to Train YourSelf Better to be in 10KM Run Top5 win Great Prizes! 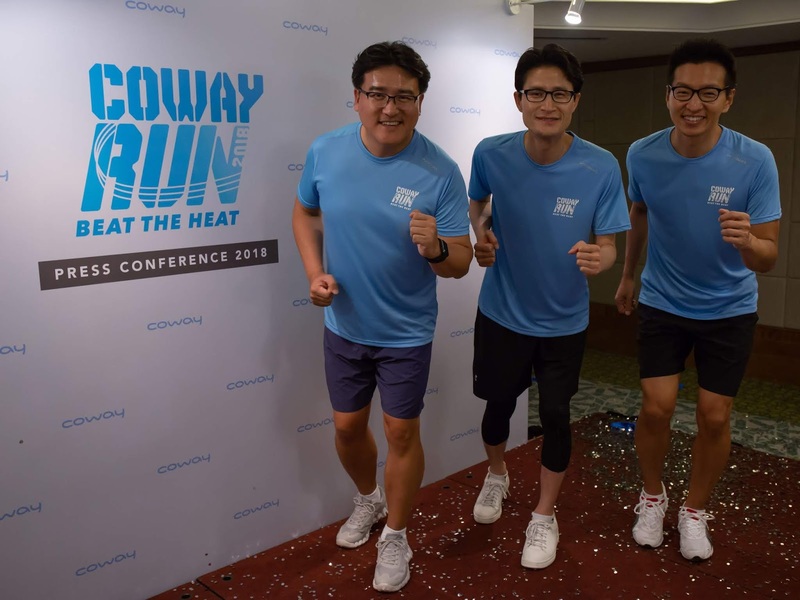 Mr Kyle Choi Ki Ryong, Managing Director of Coway Malaysia; Mr James Park, Guest of Honour & Director of Global Business Division, Coway Korea HQ; and Mr Ryan Jung Tae Seung Marketing Director of Coway Malaysia. COWAY Run 2018 will include distances of 10KM and 5KM for both men and women for the following categories: Open (for ages 16 and above), International (for ages 16 and above), and Veteran (for ages 40 and above). See You On 7 Oct 2018 !